Royalty Free Stock Footage of Man and boy playing basketball. 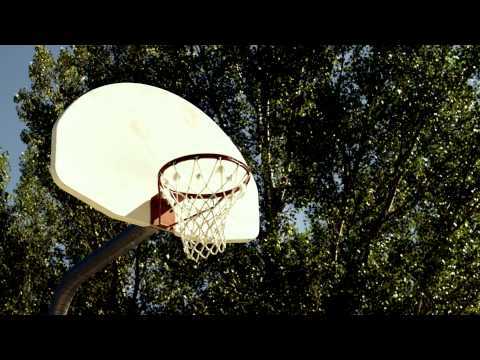 - Stock Footage, Inc.
Home Lifestyle/Family Royalty Free Stock Footage of Man and boy playing basketball. Royalty Free Stock Footage of Man and boy playing basketball. Purchase this HD royalty free stock video footage clip and contact us about 4K UHD pricing. Tags: active, activity, adult, background, ball, basket, basketball, blue, boy, casual, child, childhood, dad, day, energy, exercise, family, father, fun, game, grass, green, happy, hoop, innocent, jump, leisure, male, Man, nature, outdoor, outdoors, parent, pass, People, person, play, playing, preteen, recreation, relationship, score, smile, son, sport, summer, sunny, throwing, vacation. Father and son playing basketball in a park. 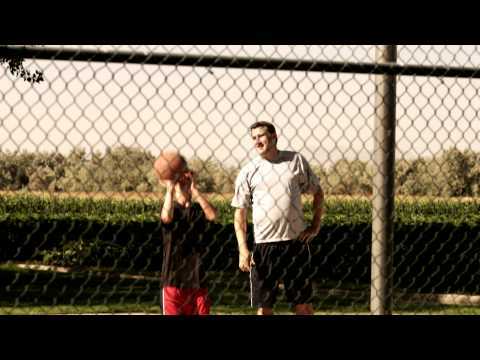 Royalty Free Stock Footage of Dad playing basketball with his son in a park.